3.33 Acres! 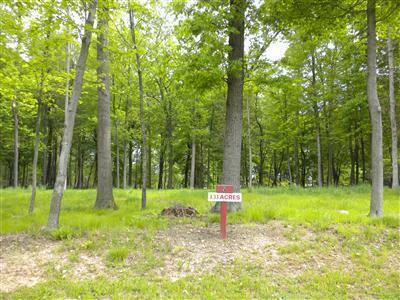 Wooded building site with a variety of trees including hickory, maple and oak. Build your dream home here! Convenient location 2 miles east of Vicksburg. Restrictions include 2,100 sq. ft. minimum for ranch style home and 2,700 sq. ft. for a 2-story. Outbuildings are allowed. Association fee $500/year covers insurance, private road maintenance and snow plowing. Low Brady Township taxes! If you're looking for privacy and like being surrounded by nature, you'll love to call this home! Listing provided courtesy of Randy Hughey of Hughey, Realtors Inc.. © 2019 MichRIC, LLC. All rights reserved. Information deemed reliable but not guaranteed.